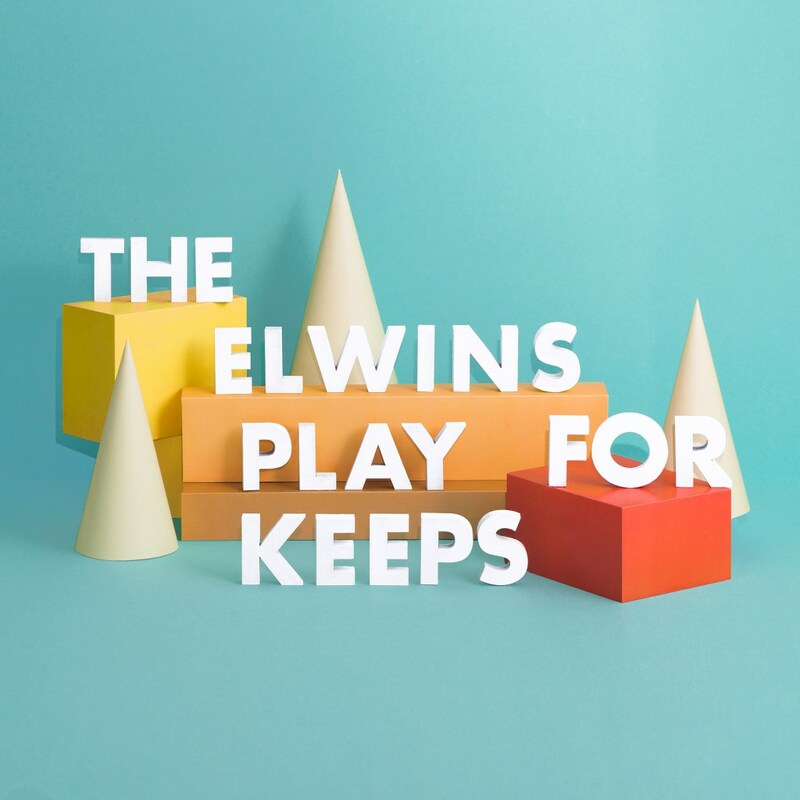 Ontario, Canada’s The Elwins follow up a large worldwide tour with infectious indie rock from their new album Play For Keeps, out now on Affairs Of The Heart. Four-piece indie rock bands at this point seem as original as, well, four-piece indie rock bands. They’re certainly not a dying breed. Of course, The Strokes 2001 album Is This It is considered by many to be the genre’s pinnacle, an album that is known for (and praised for) being eleven copies of one really, really good song. Many have attempted to follow in the footsteps of Julian Casablancas and co., sporadically prevailing in a common quest to make music with universal qualities. Music born under these terms, however, is occasionally better described as “indistinguishable” rather than the preferable “cohesive”, and more than often fails to capture what The Strokes did soon after the turn of the century. All too frequently, albums of this description are dry and soulless as a desert. I would be lying if I didn’t say that there’s more than a little bit of Bombay Bicycle Club in Play For Keeps, but the songwriting and Matthew Sweeney's vocal delivery is interesting enough for the band to carve their own name in the genre's flooded market. In my eyes, here lies the key to an indie rock band’s success: laying interesting vocal quirks and turns of phrase on the tried-and-tested bed of poppy guitar licks, keyboard runs and slick drumming. It’s about the depth you can put into great melodies, which can be found here in abundance. The stray from the inherently tiresome four-chord formula is refreshing in places. It’s clear that, as musicians, they strive to go beyond that, even through the simplest of means. ‘Bubble’ is the light and spacey opener, and one of the album’s best songs. Instantly, one can imagine this (and it’s follow up, ‘Show Me How To Move’, especially) as the soundtrack to a good beach trip on a warm summer Sunday. Therefore, it’s a great listen for those wishing to expel their Winter blues – I know it helped mine. Furthermore, there’s not a single downbeat song, and the twelve tracks that make up Play For Keeps never outstay their welcome, usually weighing in at 3-4 minutes apiece. High-pitch vocals abound, comparisons can also be drawn to Vampire Weekend; though The Elwins are not nearly as avant-garde, this is by no means bad music for that fact. While they never quite stray from formula, save for the occasional new electronic sound, it’s already established that that’s not their intention. 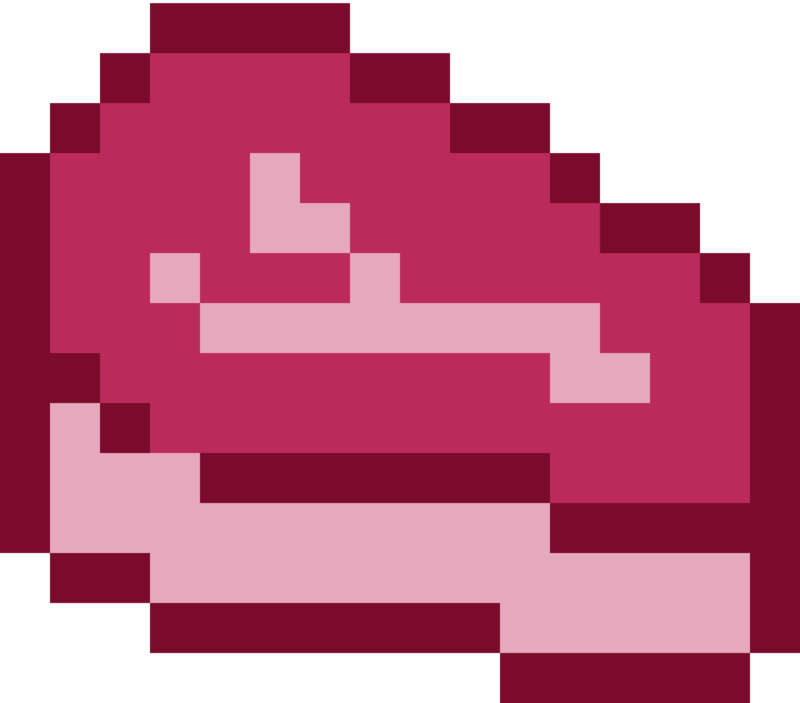 Here are great melodies, flavoursome delivery and a likeability they couldn't achieve if they contained even an ounce of contempt. The quirky floral shirts and pastel colours that represent the band aesthetically may be as vanilla, in terms of scope, as the album is, but this is music for one mood, and one mood only. The Elwins never try to be anything they aren’t, and so although there is no revolutionary moment, there is not a single misstep either. There’s no hope of this album ever sounding unfamiliar, but that’s okay. See The Elwins live 01.04.15 in London, at The Islington.